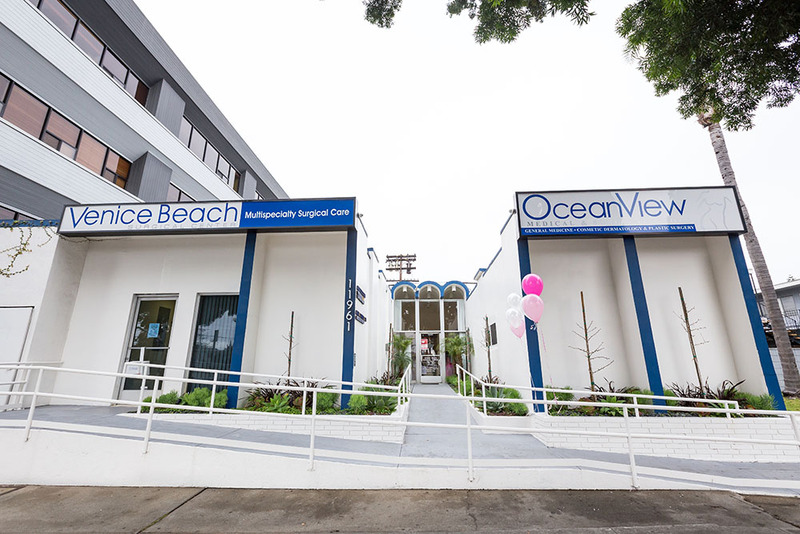 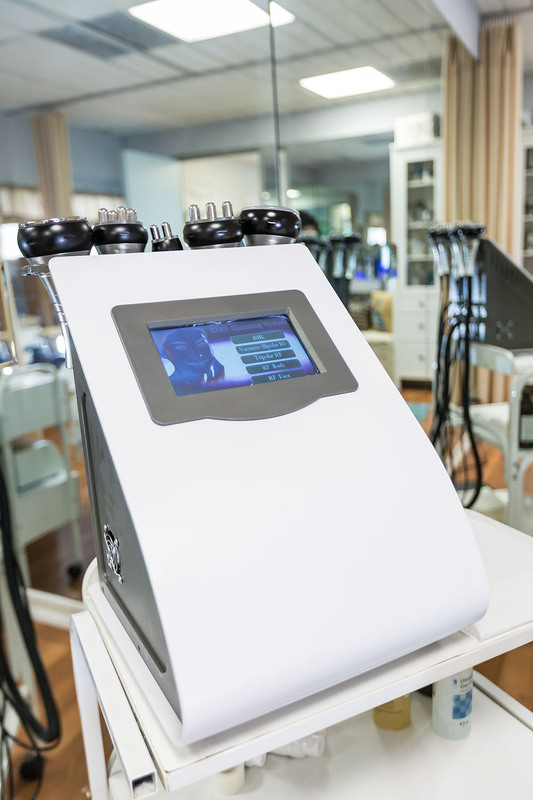 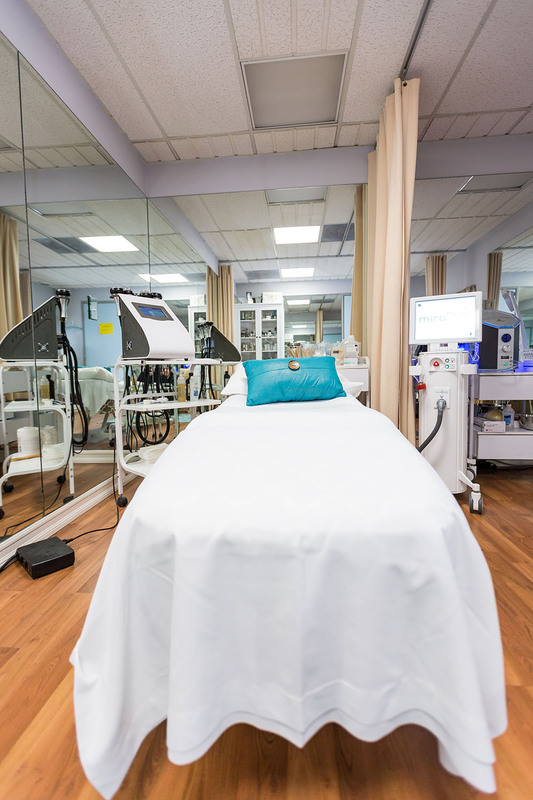 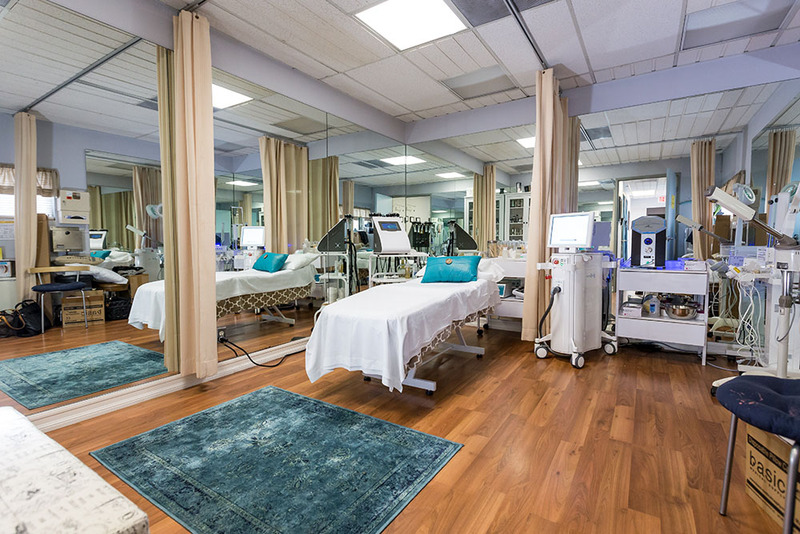 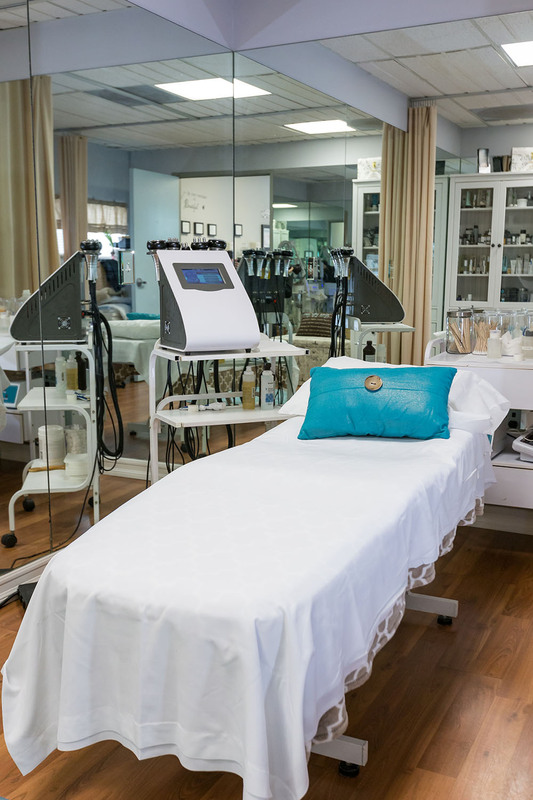 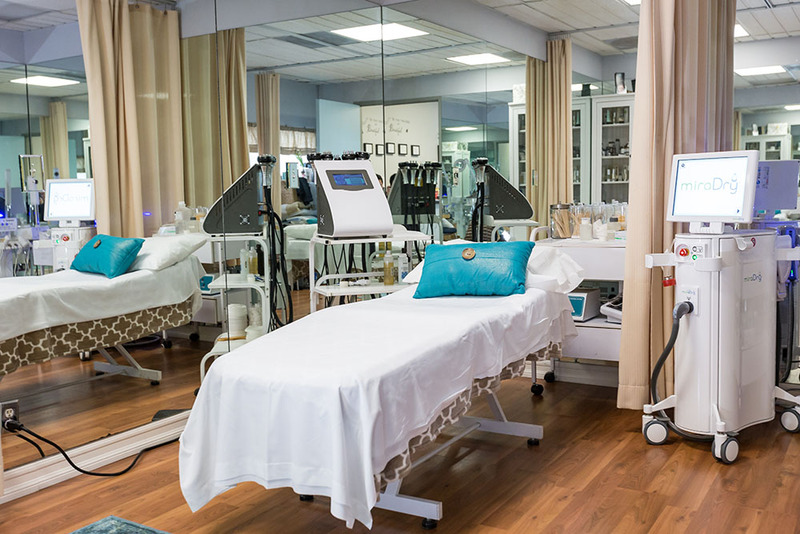 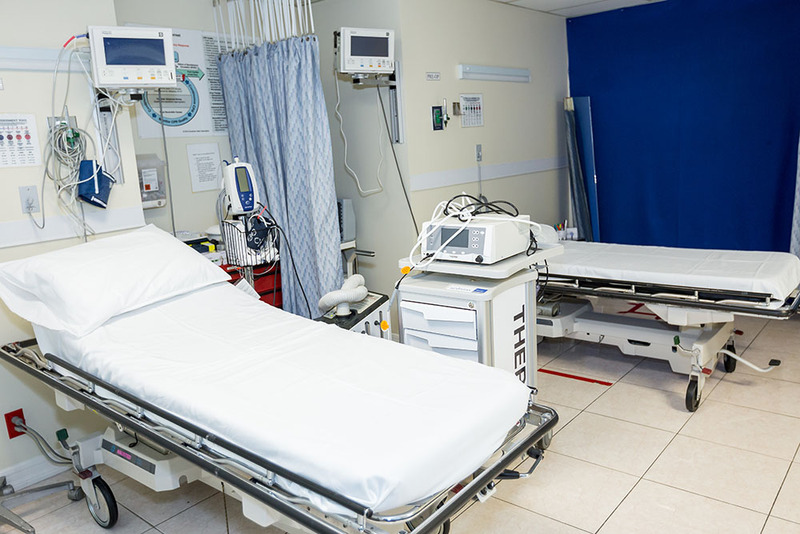 Venice Beach Surgical Center is a well-equipped and comprehensive facility with state of the art technology approved and licensed by the Cosmetic Surgery Association. 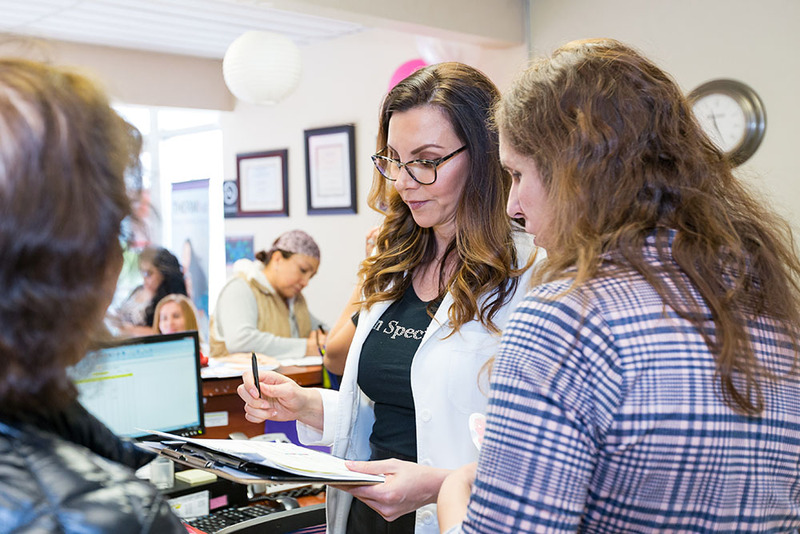 Our friendly, knowledgeable and supportive staff is ready to address your needs and make sure you feel at home at each and every stage of your visit. 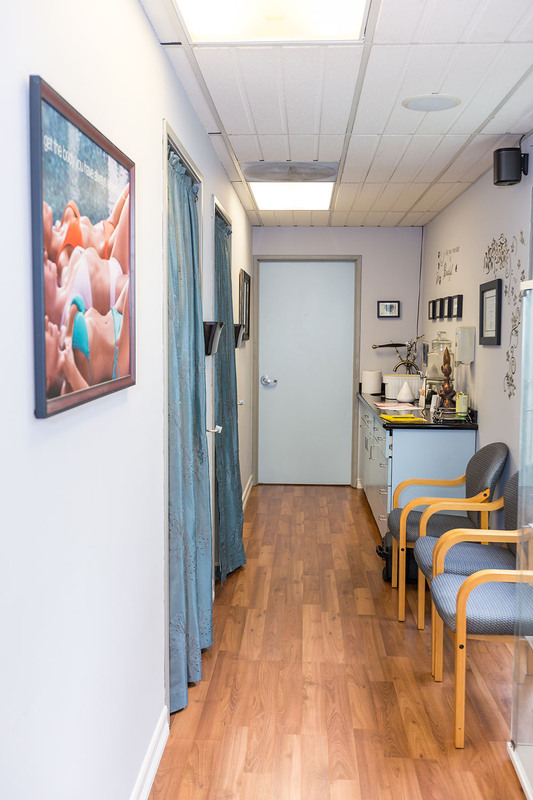 We’re Located at 11961 Venice Blvd. 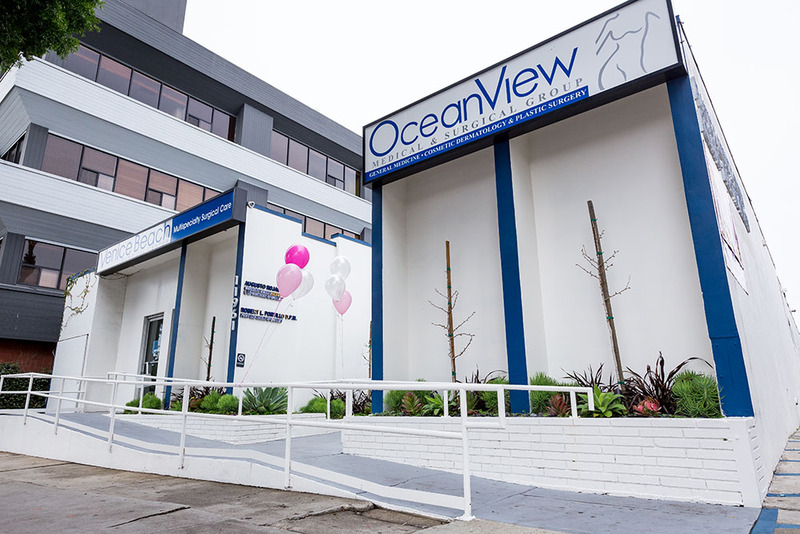 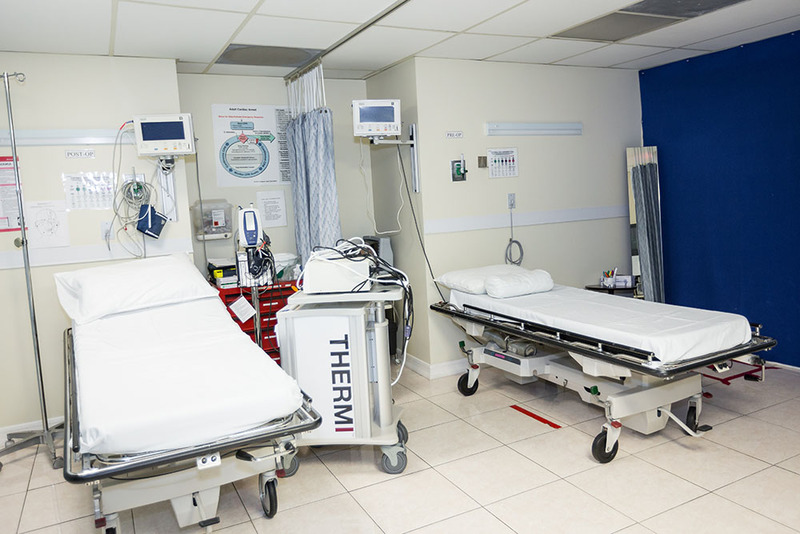 Los Angeles, CA 90066, parking is provided in the back of the building to ensure patients’ privacy and convenience at all times.